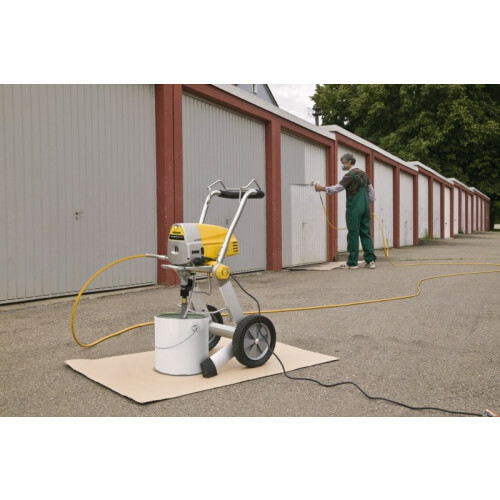 Wagner’s versatile ProjectPro 119 airless paint sprayer is ideal for consumers and independent professionals. Example projects include home renovations, fences, gates, garden sheds, etc. 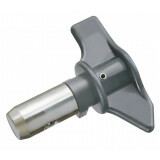 The durability of this paint sprayer is an excellent advantage. If you clean and maintain the paint sprayer well after use, it will go on working for a very long time. 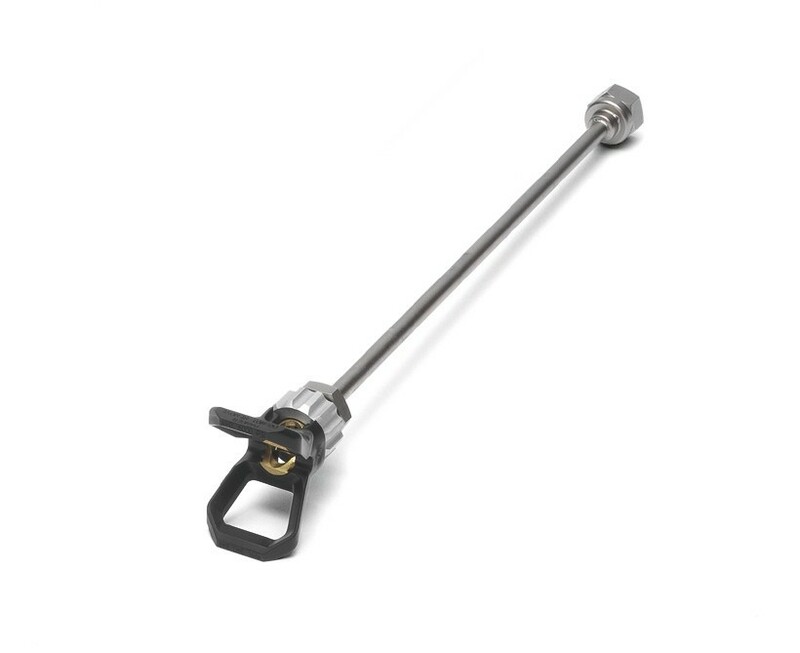 It offers excellent operational reliability. The enhanced power of ProjectPro 119 paint sprayer allows you to work approximately 30% faster and use thicker wall paints such as exterior smooth masonry paint. You will need to purchase an optional 521 tip for this. 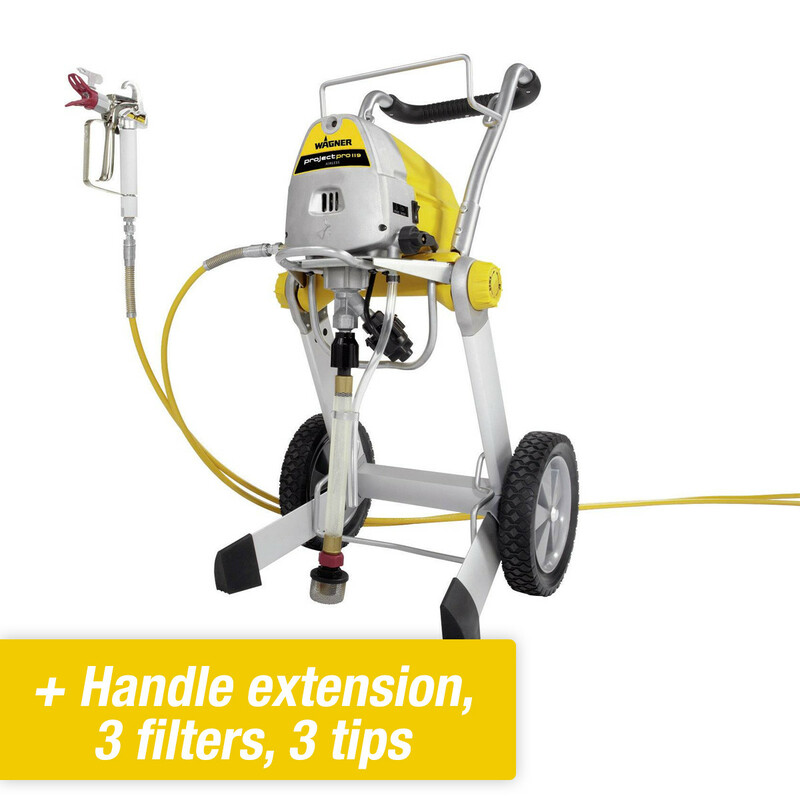 The 15-m hose makes it a popular paint sprayer for professional painters and developers. 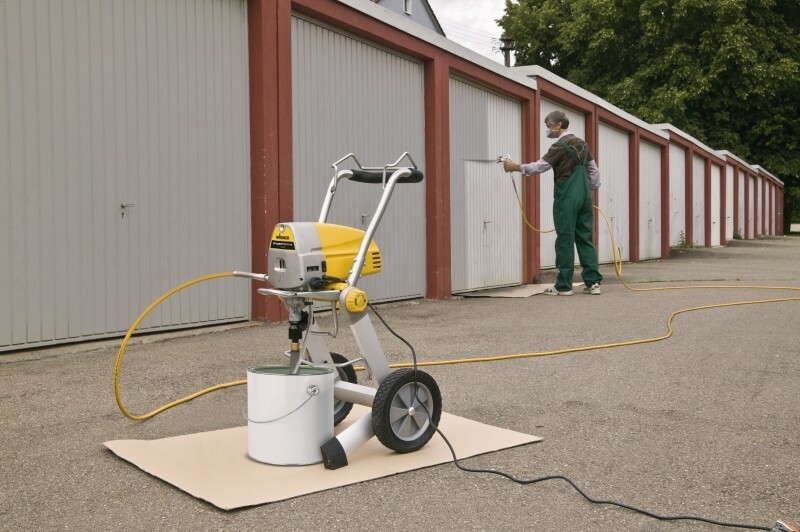 One of this paint sprayer’s features is that its suction hose draws the paint directly from the container. 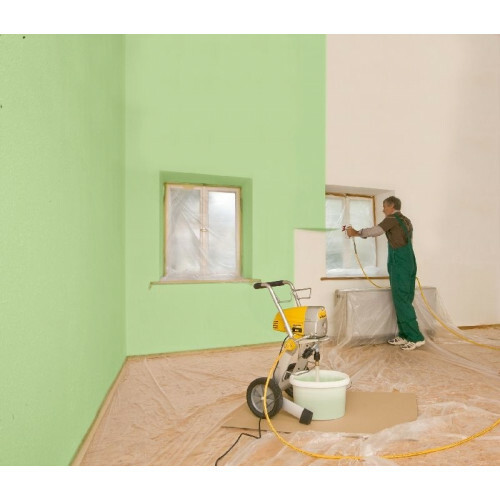 This technique enables you to paint your walls with the best possible results in no time. The 15 m hose gives you great flexibility. 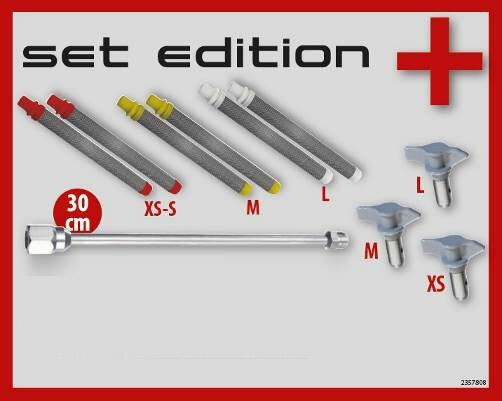 The machine has sufficient power to reach the 15 m height limit of the hose. And because you do not need to carry the paint container about, the work is lighter. 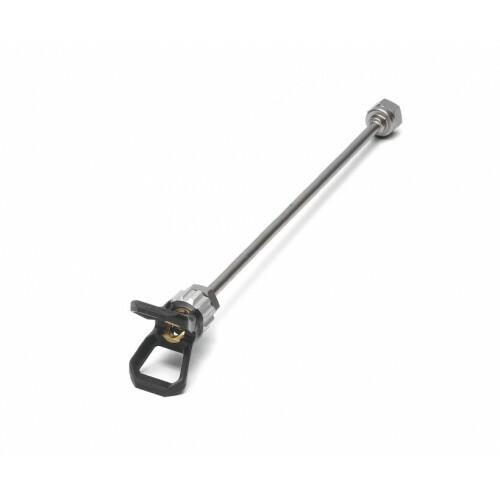 The ergonomic spray gun is made of lightweight durable materials. Please note: make sure that the diameter of the paint container is greater than 6 cm. We recommend a minimum container size of 5 litres. 1. Quality of the spray (latex) is excellent. 2. The paint spray gun feels durable. 3. The capacity is decent, if you really have big projects, of over 800 m², I’d recommend something else. 4. Spraying varnish is possible, if you use canisters of one litre, otherwise the nozzle won’t fit. Quality of the varnish work is good. 5. Can’t connect a 30 metre hose, not recommended. 7. Spray gun is basic, but the result looks very good and it’s ergonomically designed. 8. 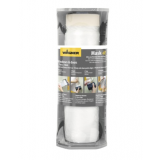 Keeps the area rather clean, for an airless machine. All in all, an excellent price-quality ratio. I have worked with another, more expensive spray gun twice now, but the end result is the same. 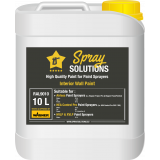 Excellent spray, easy to clean. Your service is great. Fast delivery, very friendly and helpful. Fantastic!!!! What types of paint can I spray with the Wagner ProjectPro 119? 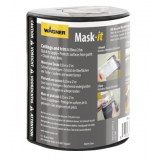 Is the Wagner ProjectPro 119 suitable for professional use? 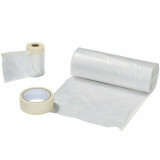 Do you deliver the ProjectPro 119 ready for use? 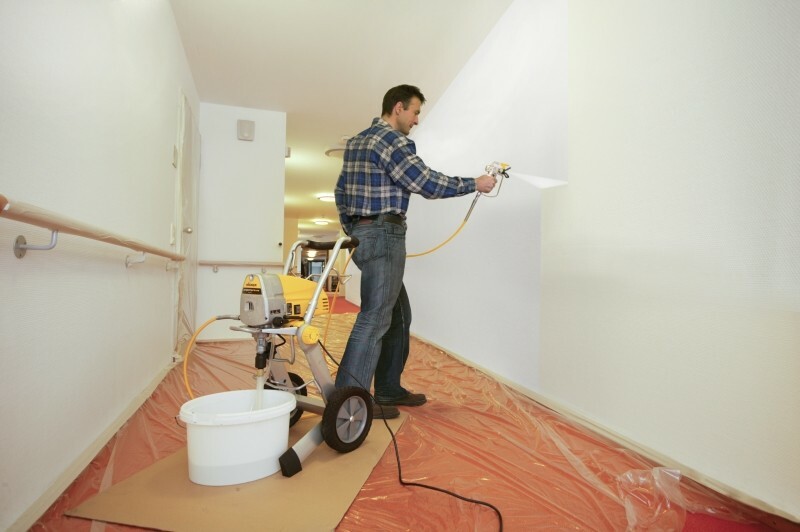 What types of paint can I spray using the Wagner ProjectPro 119? 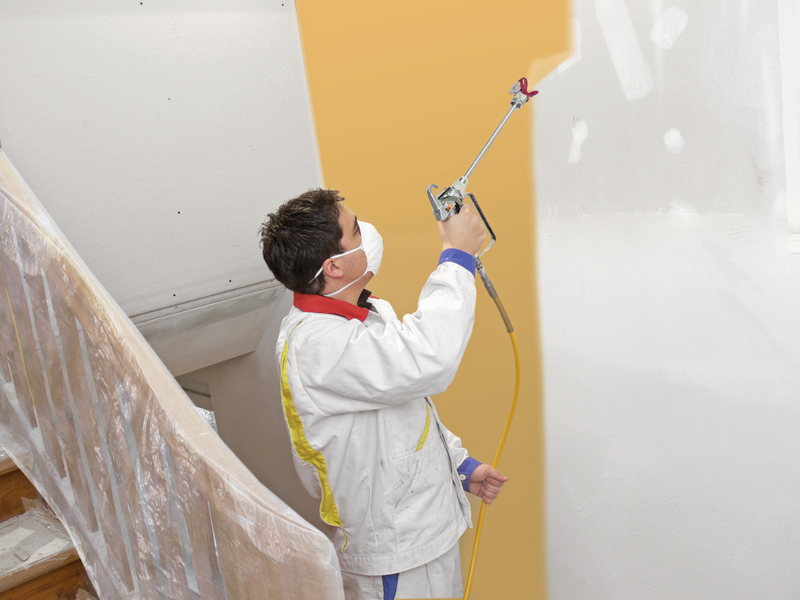 The Wagner ProjectPro 119 is suitable for all types of lacquers, stains and emulsion paint (solvent or water-based). It cannot handle textured paint. 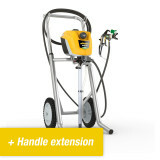 This paint sprayer is suitable for both consumers and professional users. 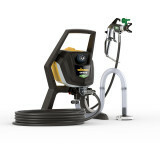 The machine is great for painters, project-based use, furniture, boatmen, roofing contractors, etc. This machine has an excellent price-quality ratio. The quality of the spray pattern is the same for both the ProjectPro 117 and ProjectPro 119. 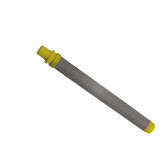 The hose of the ProjectPro 119 is 15 m long, and the ProjectPro 117 has a 7.5 m long. 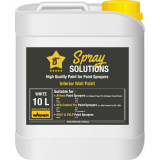 The spray rate of the ProjectPro 119 is 1.25 litres per minute and for the ProjectPro 117 it is 0.95 litres per minute. Because of its increased power, the ProjectPro 119 can spray thicker liquids than the ProjectPro 117. Cleaning the Wagner ProjectPro 119 takes about 10-15 minutes. Clean the machine with the dilution solution. For water-based paints, simply flush the machine with warm water; solvent based paints diluted with white spirit should be cleaned with white spirit. 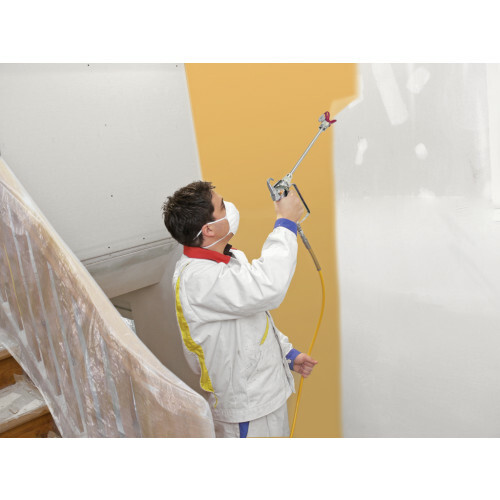 Although the overspray of the ProjectPro 119 is relatively negligible, it is always a good idea to mask off. Mask off the area you are spraying by about 10-15 cm, and cover the floor and furniture. 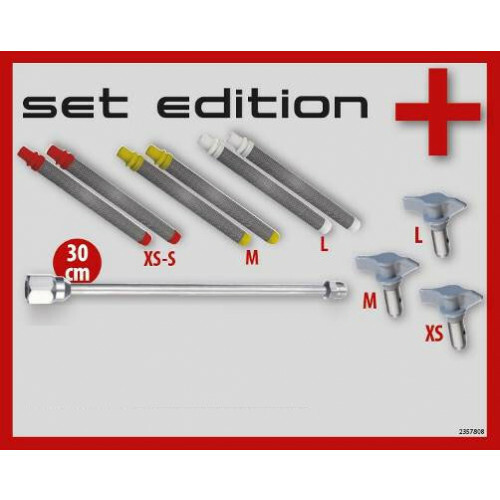 No, you can paint most types of lacquers, emulsion paint and stains with this set. It is best to just get started so that you can decide whether you need another tip size and assess the right size for your project. That depends on the tip you choose: you must multiply the first number of the tip size by five. 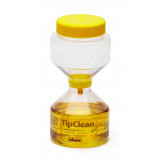 Therefore, a 519 tip delivers a 25-cm wide spray jet and a 409 tip delivers a 20-cm wide spray jet. Note: this size is calculated for a spray nozzle that is held 15 cm from the wall. Definitely! Paint coverage is better and smoother and provides a very professional looking result. You also need less paint. 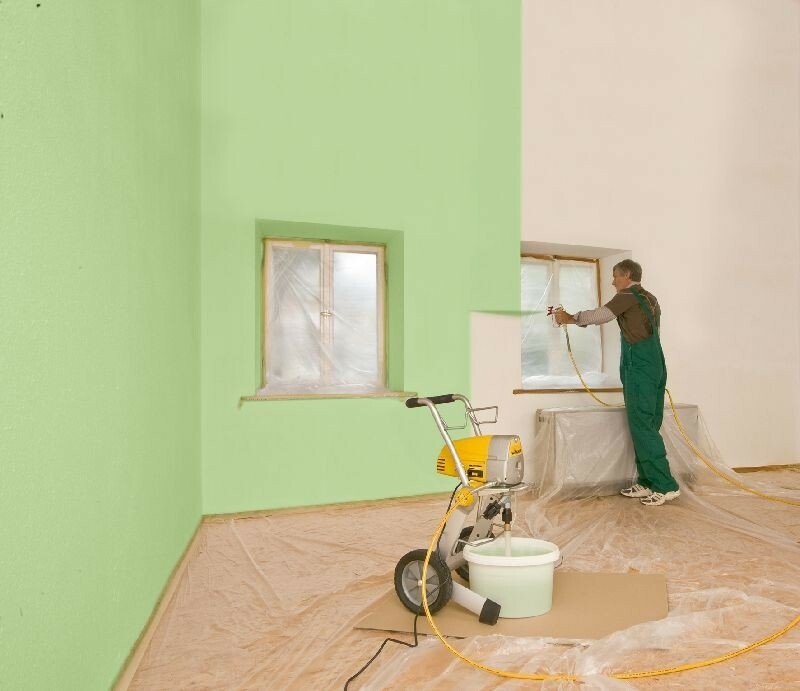 Wagner states that paint consumption can be reduced by up to 30%. That depends upon the surface that needs to be sprayed. The actual painting is much faster compared to using a roller, but preparation and cleaning takes more time. As a rule of thumb, the tipping point is usually when the object to be painted has a surface area greater than 60 m². If your project is larger than this, you will save time. 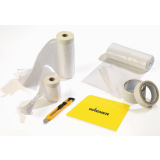 For complex surfaces, such as beams and corners, you gain immediate time savings. Paint sprayers are easy to master. It is a fairly simple and convenient way to apply paints, stains and lacquers, especially if the guidelines are followed correctly. It is therefore important to read the instructions for use carefully, and call us if you have any doubts. 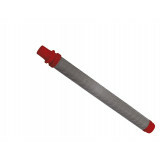 Yes, it is suitable for lacquers, emulsion paint, stains, exterior emulsion paint, etc.